Check out our friend and rescue photographer Ricki Beason! Our favorite supply store. From your. 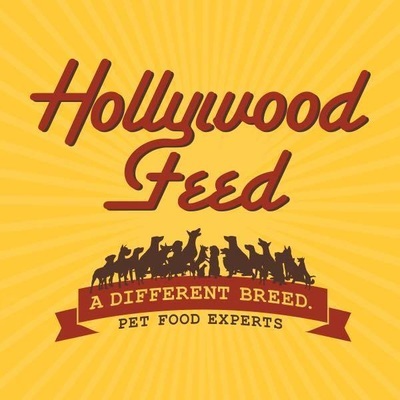 Hollywood Feed is a natural and holistic pet food store. 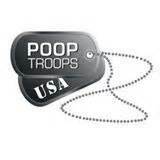 Call The Poop Troops today to handle your back yard poop mine field! Click on their link to see pricing and schedule service.